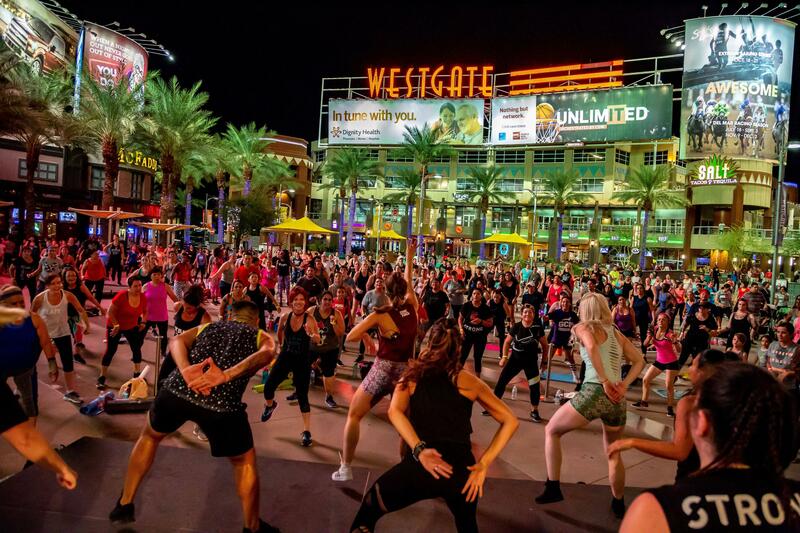 Get in shape at Westgate’s free fitness series. Join certified instructors on select Tuesdays from 6:30-7:45 p.m., February 19 to May 14. Workouts include popular programs like P90X®, ZUMBA®, POUND®, EDM BODY FITNESS® and more. Attendees should bring their own workout mat and refreshments will be provided. All ages and fitness levels are welcome. For more information and a list of themes, visit www.westgateaz.com/fitness.